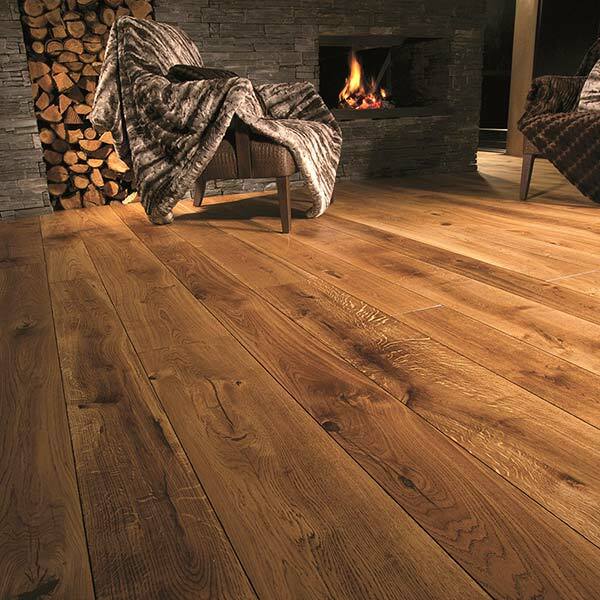 Investing in a wooden floor can be a wonderful choice for your home. 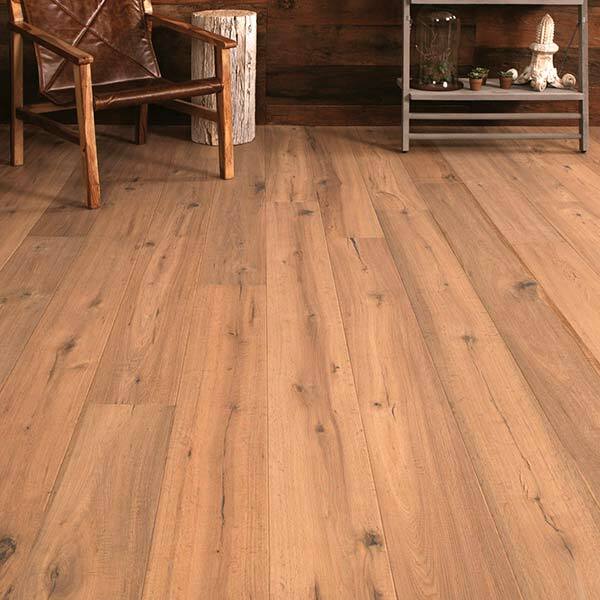 A hardwood floor will never need replacing. It increases the value of your home and is an especially wise choice for people susceptible to allergies since wood won’t trap dust and aggravate respiratory conditions. 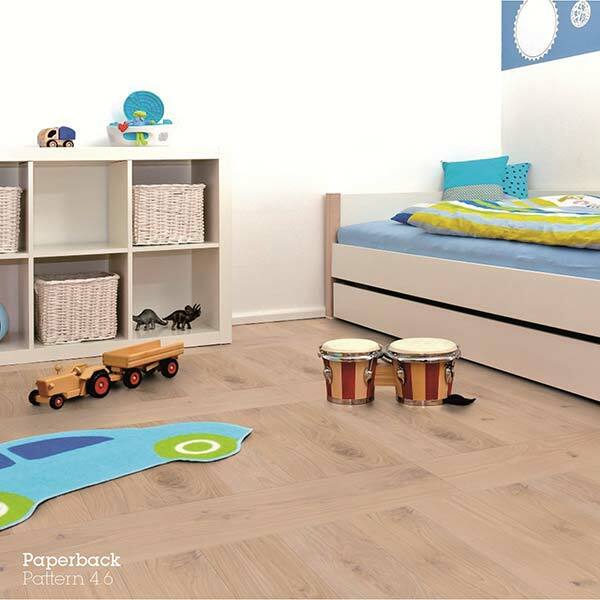 Wooden floors are ecologically friendly. Nowadays, most timber is cut from forests that are carefully managed to guarantee continued resources in the future so there’s even more reason to feel good about wood. Take your pick. 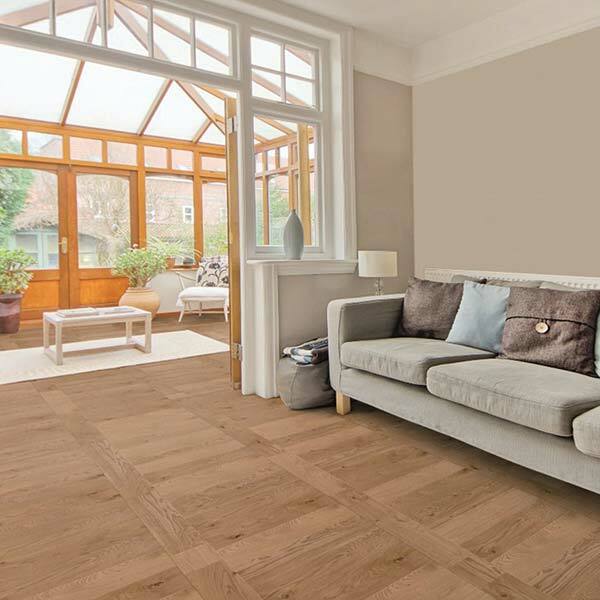 Whether you are looking for traditional pine, solid, engineered or laminate flooring, we can help you find exactly the right design for your home. 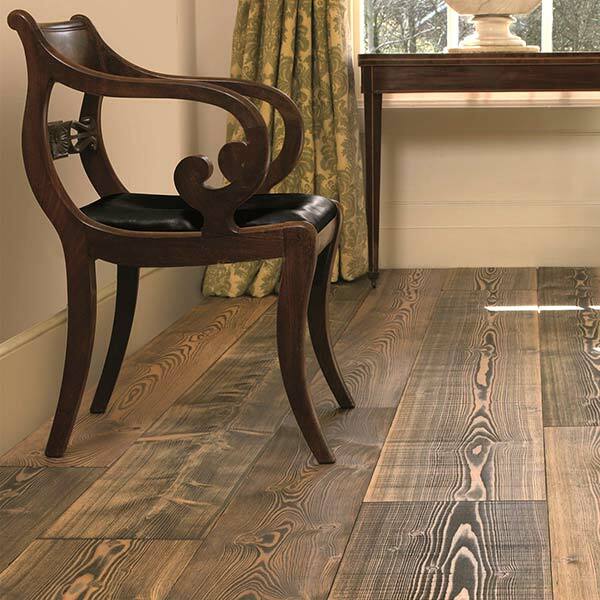 Come and see the latest range of wood flooring in our showroom or call 01572 821581.